The good people at Florida State University asked me to come out and answer a whole bunch of questions about my films (movies). See you in Tallahassee this Friday. Edgar Wright is coming to the SLC! 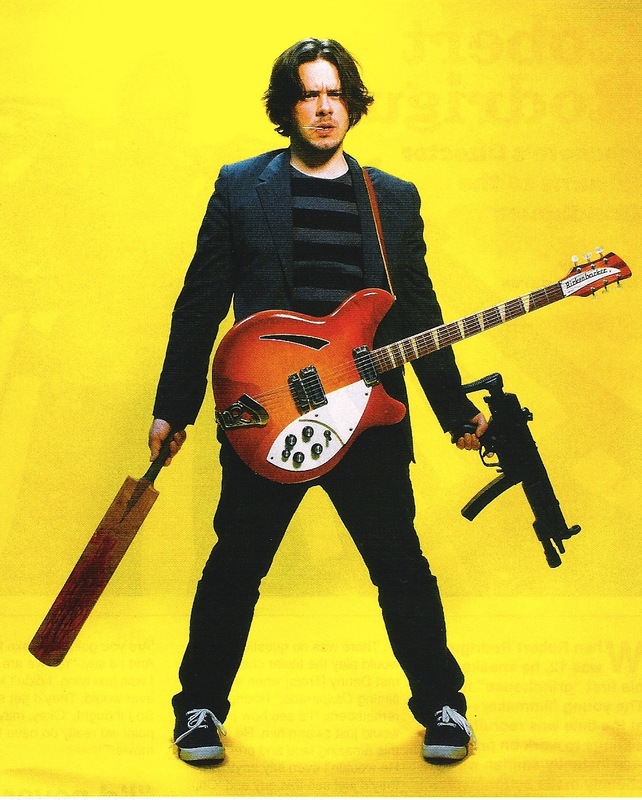 Director/writer/producer Edgar Wright will be introducing his film, Scott Pilgrim Vs. the World on Friday, March 30th and will do a Q&A and discussion between two of his films, Shaun of the Dead and Hot Fuzz on Saturday, March 31st. Each film is free for FSU students with a valid FSU ID, and $5 for the general public. It’s first-come, first-serve for these big events, so make sure you get to the theater early! We will not be selling tickets prior to the evening of the event. For further information check out FSU’s site here. Will you be doing any more of these here in Toronto in the near future? Is there a larger (wallpaper sized? :D) version of the yellow background photo? Would love to have that! Trying to get off of work so I can take the 4 hour drive and get there for the Saturday showing and Q&A. You definitely need to come to Portland and do this. You would be well received here. This looks like such an excellent event! I’m an officer of the film club at Arizona State University, and we hold events called Hollywood Invades Tempe! where we screen a film and the director, producer, or writer will either visit us or Skype in for a Q&A with the students. This year we were able to speak with the filmmakers behind The Help, Capote, and The Exorcism of Emily Rose. Would you be interested in participating in an event like this?